By supporting Issue 3, you are empowering kids like Amelia and Audrey, young men like Zee, and inspirational people like Tony, Ann Marie, and others to take charge of their futures and work toward their dreams. The levy campaign is run by volunteers and is funded 100% from donations - not tax dollars - which is why every donation, large and small, counts! Your donation will be used to promote the passage of a ballot issue that provides crucial funding for essential services and supports to more than 4,700 kids and adults with disabilities. 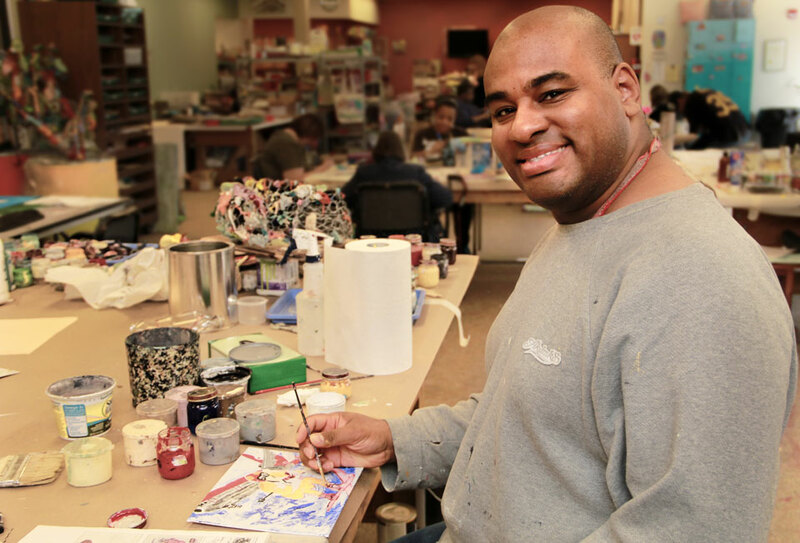 Help empower people of all abilities and donate today! Artwork sponsored by regional artist, Carl Loftin. 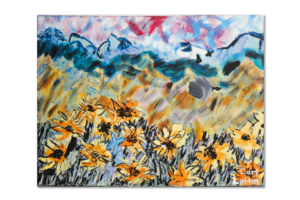 In order to thank you for your gracious donation, each tier above includes a free gift from local artist, Carl Loftin. His work has been featured at the Akron Art Museum, Margaret Clark Morgan Foundation, and the Summit County Courthouse. Carl enjoys spending time with his family and coworkers. In his spare time he finds inspiration for painting in magazines, books and the world around him.